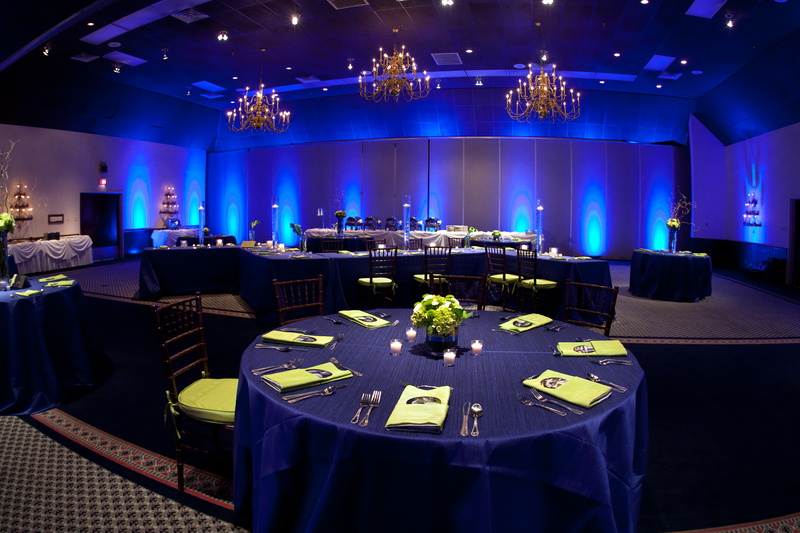 Featuring traditional, rustic décor, plenty of square feet, and thoughtful services such as full catering and audio/visual assistance, each of Y.O. 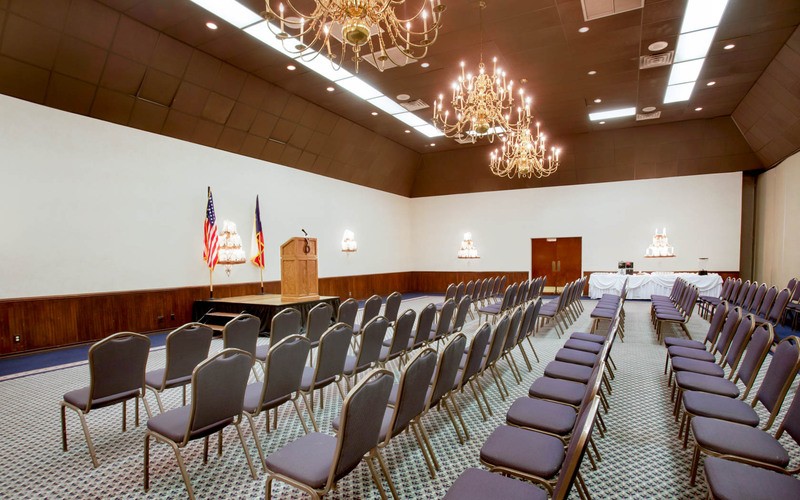 Ranch Hotel’s one-of-a-kind venues are ideal for a variety of events, from government and military functions to social celebrations. 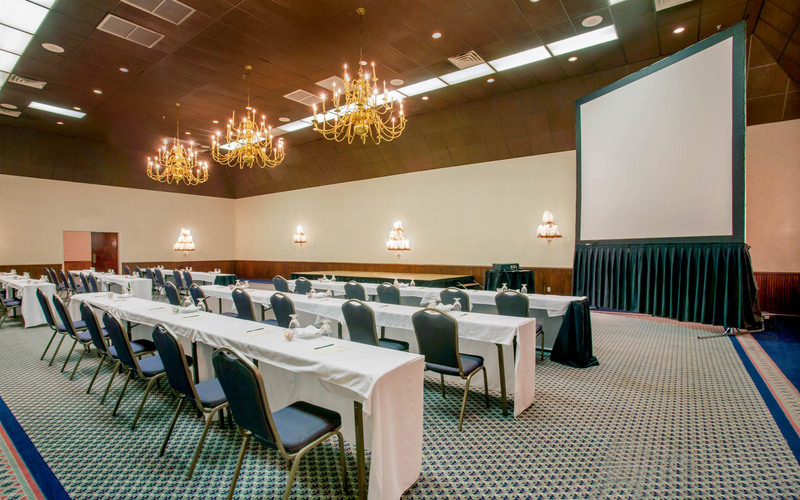 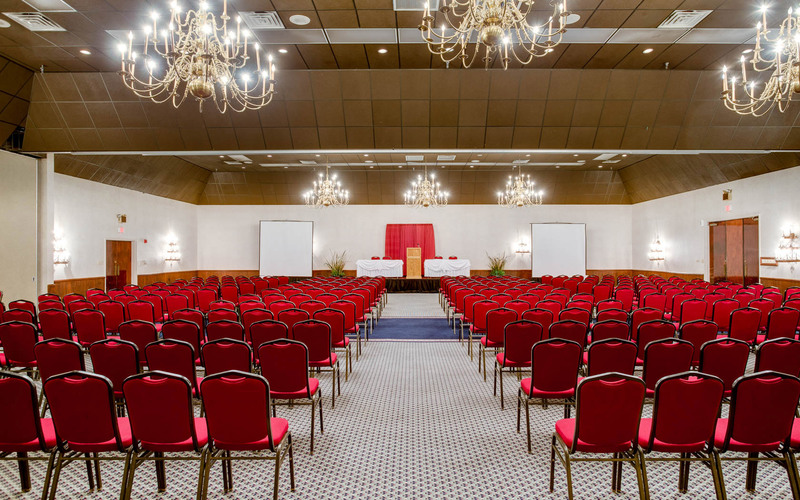 Perfect for conferences, exhibit halls, weddings, and other large gatherings, this spacious ballroom is also available as three smaller spaces: Live Oak, Cypress, and Spanish Oak. 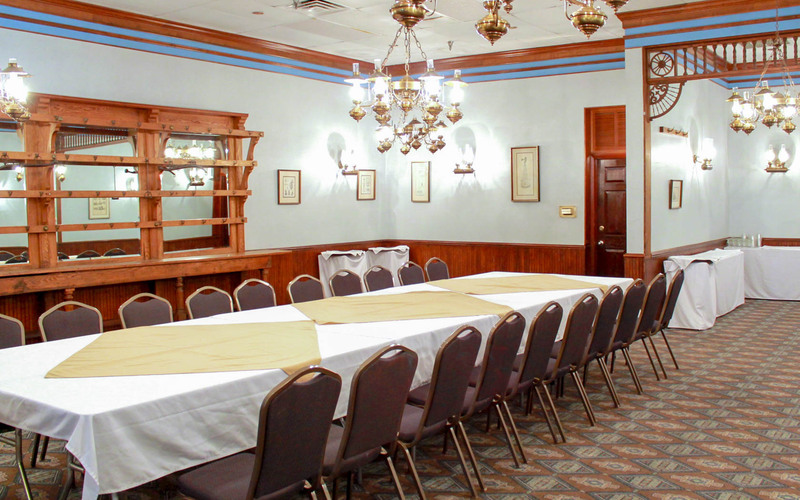 This classically designed and understated space can accommodate up to 50 guests, making it an optimal hospitality room or venue for smaller meetings. 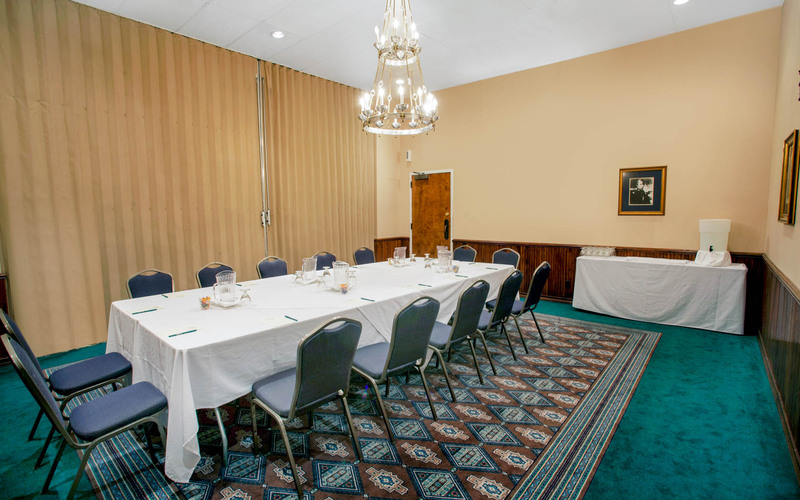 Whether you’re hosting an intimate meeting or a small social event, this welcoming space can fit up to 30 guests as a hospitality room or 15-20 guests with classroom-style seating. 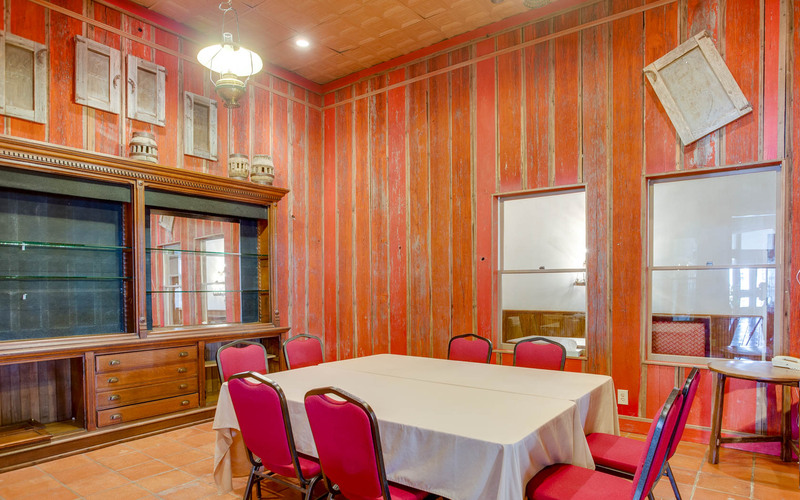 Featuring charming, rural design that’s sure to enchant your guests, this boardroom setting accommodates up to 10 people.